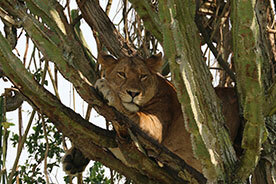 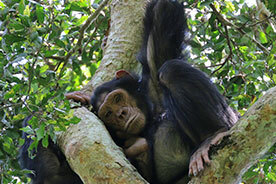 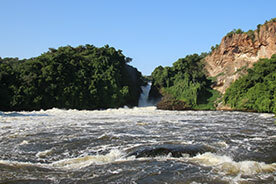 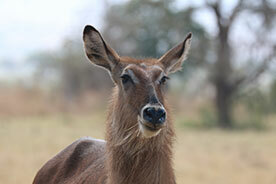 A visit to Uganda’s national parks is a wonderful experience that no visitor would ever miss on their time in Uganda. 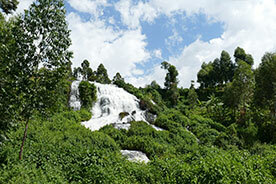 Each of the National parks boasts a great deal of biodiversity with lots of flora and fauna. 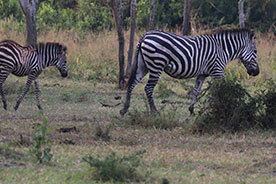 A journey to any of them is a rewarding experience because there is something unique to see in each park and is not in the other parks. 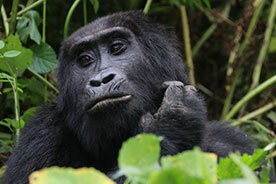 The uniqueness involves activities like Gorilla tracking, Gorilla Habituation experience, birding tours,nature walks,game viewing and other wildlife adventures. 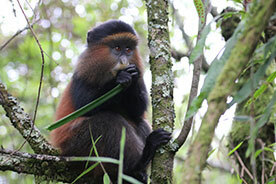 Our team of highly qualified and experienced guides at Shoebill Safaris will help ensure that you explore the beauty all these National parks and enjoy lots of game viewing, birding and captivating boat cruises for a close encounter with wildlife.